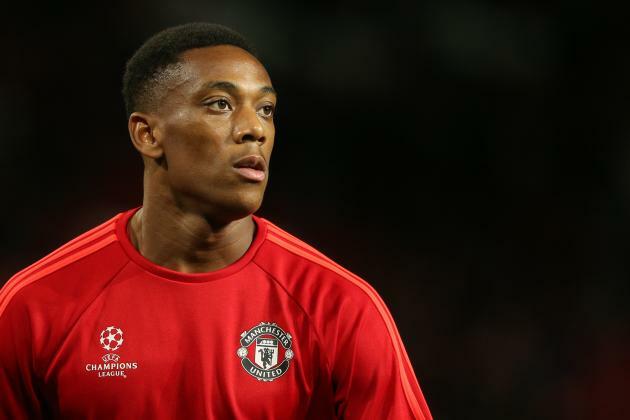 Manchester United striker, Anthony Martial, revealed three figures footballer who became his role model, when he was a child. Three players are Ronaldo, Ronaldinho and Zinedine Zidane. Martial carried off the Red Devils from AS Monaco in the summer of 2015 with a tag of 58 million pounds. His playing style is often likened to the Arsenal legend, Thierry Henry. Although the style of play is similar to Henry, Martial confessed that Ronaldo, Ronaldinho and Zinedine Zidane are the players that inspired him to pursue his career as a football player. 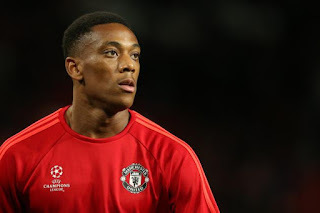 As quoted by the Daily Mail, Martial said that three of his favorite players is derived from the Brazilian, Ronaldo, Ronaldinho, and (Zinedine) Zidane. The French player, who is 19 years old this year, said that all of the three player’s figures are the figures of the player who displays the interesting game to watch and make him want to play football. So far, Martial is able to show a promising performance for Manchester United. He has featured as many as 14 games to carve five goals and two assists in all competitions.